Breim SL., Renner RP. An overview of tissue bars. Gen Dent 1982: 406-15.
hybrid prosthesis : slang for a nonspecific term applied to any prosthesis that does not follow conventional design. 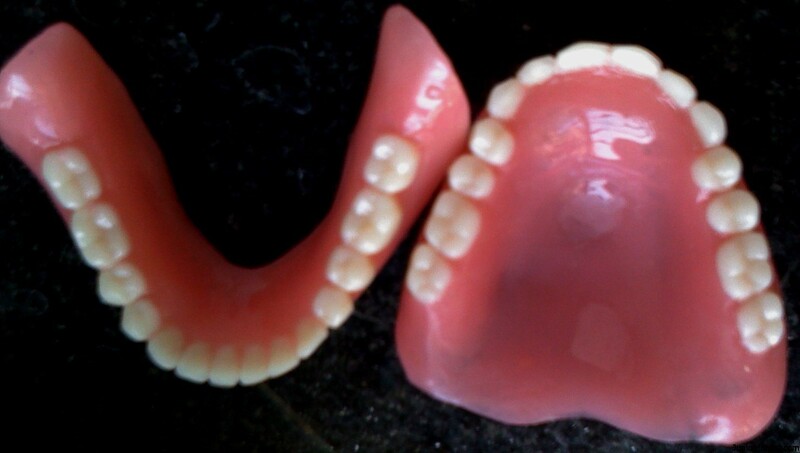 Frequently it is used to describe a dental prosthesis that is composed of different materials, types of denture teeth (porcelain, plastic, composite), variable acrylic denture resins, differing metals or design etc. It may refer to a fixed dental prostheses, removable dental prostheses, or maxillofacial prostheses. hydrocolloid : a colloid system in which water is the dispersion medium; those materials described as a colloid sol with water that are used in dentistry as elastic impression materials—see IRREVERSIBLE H., REVERSIBLE H.
hy·per·al·ges·ia : increased sensitivity or sensibility to pain—see PRIMARY H.